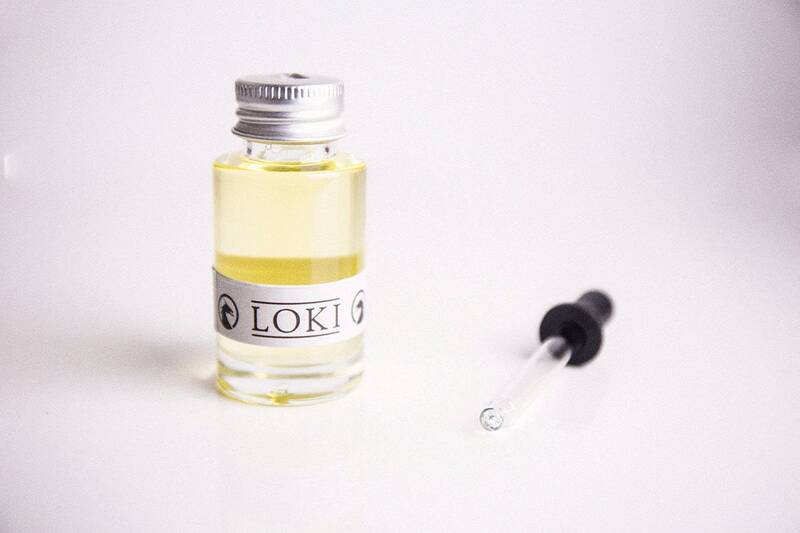 Loki, the forerunner in our new range of premium Beard Oils. 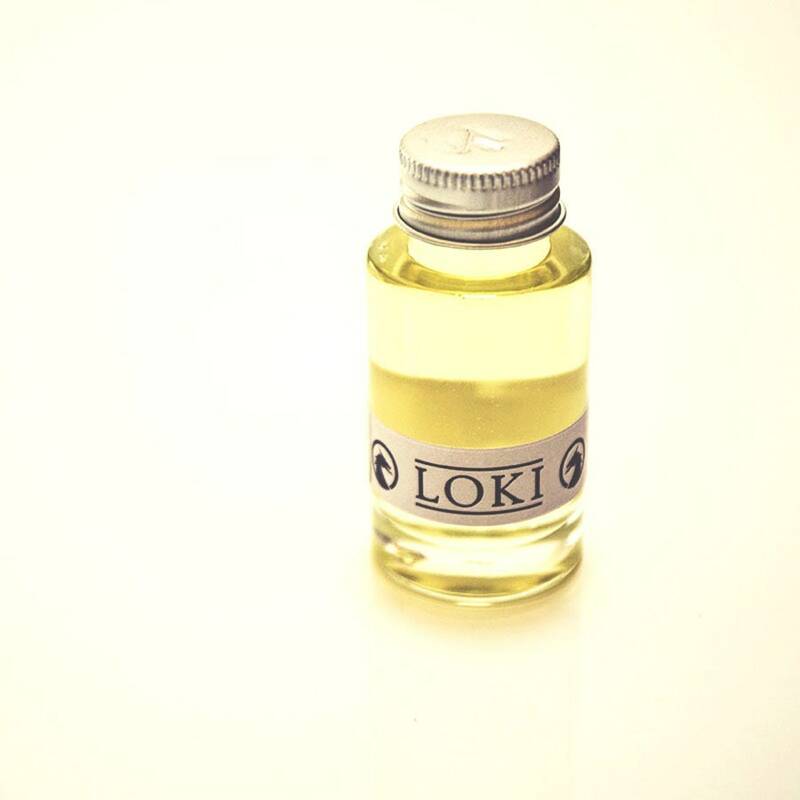 Loki the trickster, the clever one, the Magician, able to see through the glamours of the world, this delightful beard oil is primarily made with Mistletoe, Loki's sacred plant, with hints of wildflowers and an undertone of masculine leather and a lingering freshness that is reminiscent somehow of bright summer mornings. 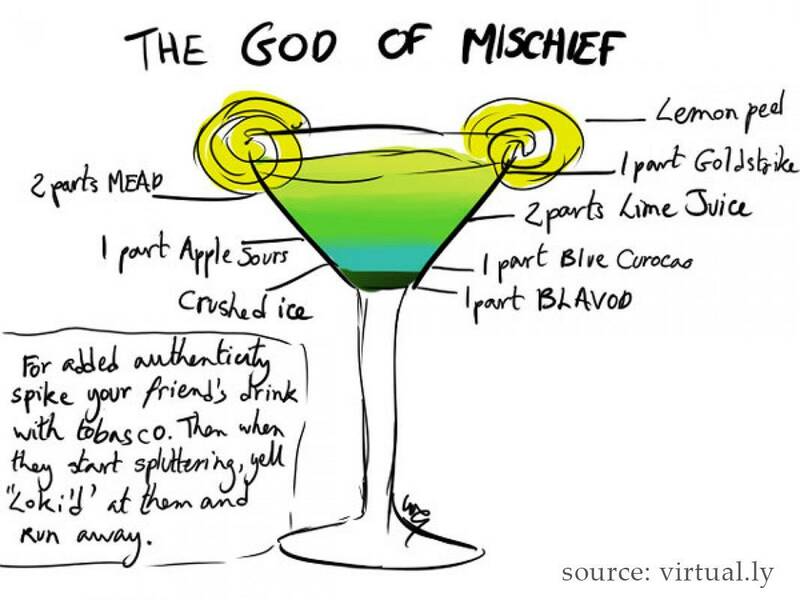 Formulated with fewer ingredients and a majority grape seed base (but still some Argan), the Asgardian range is competitively priced, but loses none of the impact and quality that you have come to expect from the First Olympian stable.